"I can't find any fresh tasty ice teas!" Which is why I started making my grandpa's cold brew tea recipe. 18-24 patient hours. All good things come to those who wait. Never any preservatives or sweeteners. Regular bottled teas are quickly brewed with hot water first then cooled down with addition of preservatives and sugar for long shelf life. Cold brew tea uses cold water to slowly brew for 18-24 hours in cool temperature. This method showcases unique raw and real tastes of tea at its best. Cold brew produces minimal caffeine and highlights the natural smooth and sweet flavour profiles that doesn't need sugar and milk to taste awesome! 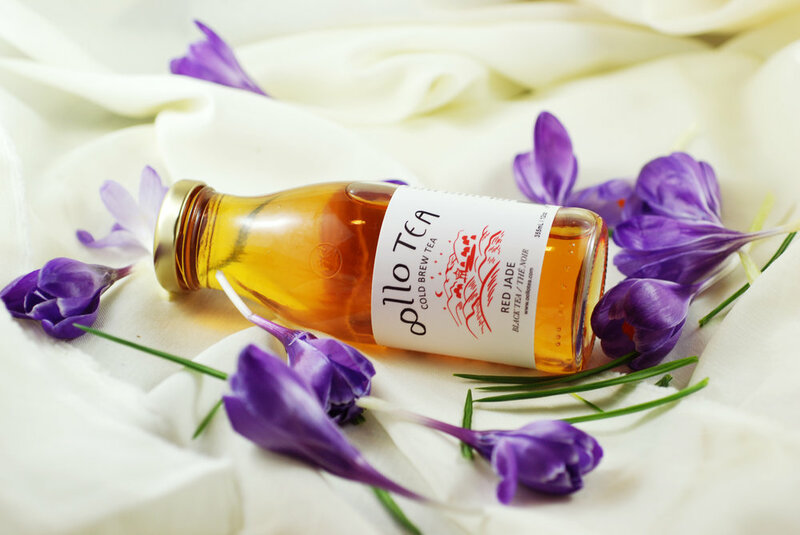 Oollo cold brew teas are simplistic healthy and delicious ice teas that fits the modern wellness lifestyle. The perfect cold brew tea. A bright and floral refreshing summer liquor. It’s a morning walk in the forest. The union of nectary, nutty and umami. It’s our original recipe from Grandpa. Bold with sweet cinnamon and peppermint notes. Perfect cool down partner.